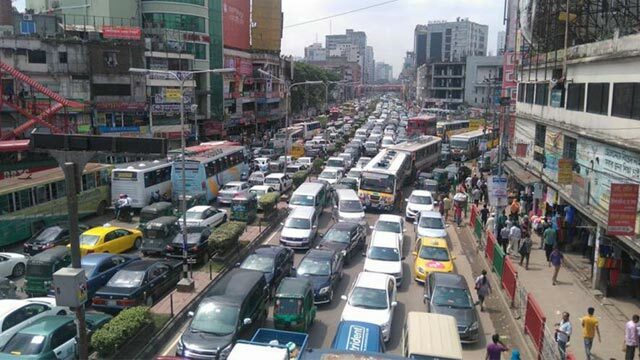 Dhaka, Aug 14 (Just News): Bangladesh capital Dhaka has ranked the second least liveable city in the world, according to the Economist Intelligence Unit annual global survey. Austrian capital, Vienna, has beaten Australia's Melbourne to be named the world's most liveable city. It's the first time a European city has topped the rankings of the Economist Intelligence Unit annual global survey. At the other end of the scale, war-torn Damascus in Syria was ranked the least liveable city while Lagos of Nigeria was third, Pakistan's Karachi in fourth and Port Moresby of Papua New Guinea was on the fifth position. The Economist said that crime, civil unrest, terrorism or war played a "strong role" in the ten-lowest scoring cities.